At Wise Physical Therapy & Sports Medicine in Grove City our goal is to provide the most comprehensive care to rehabilitate your injury. Specializing in sports medicine, we emphasize a functional approach to rehab. With top quality physical therapy services, an on-site 24-hour fitness center, a cutting edge aquatic therapy pool, personal training, and nutritional consulting you’re sure to see great results! 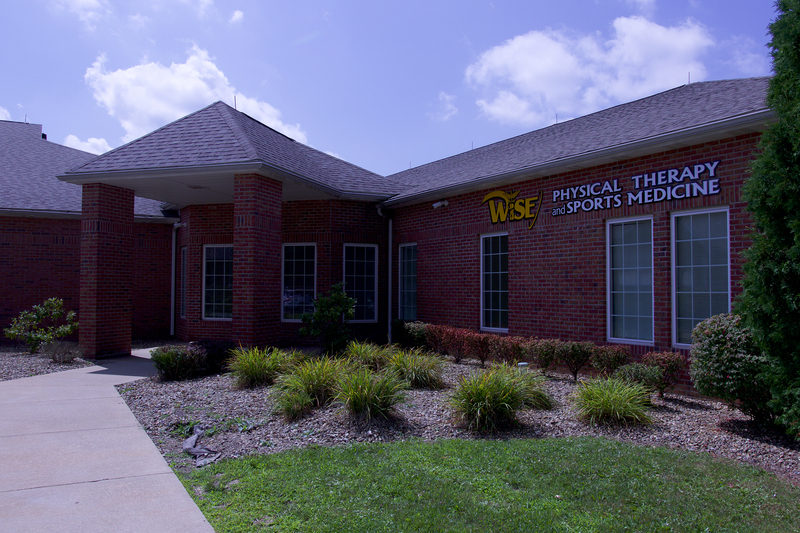 Elite Sports & Spine Physical Therapy in New Castle is owned and operated by Wise Physical Therapy & Sports Medicine. It has been a part of the New Castle community since 2014. This location offers physical therapy and concussion treatment and management. It also occupies the same space with Elite Sports & Spine Chiropractic. 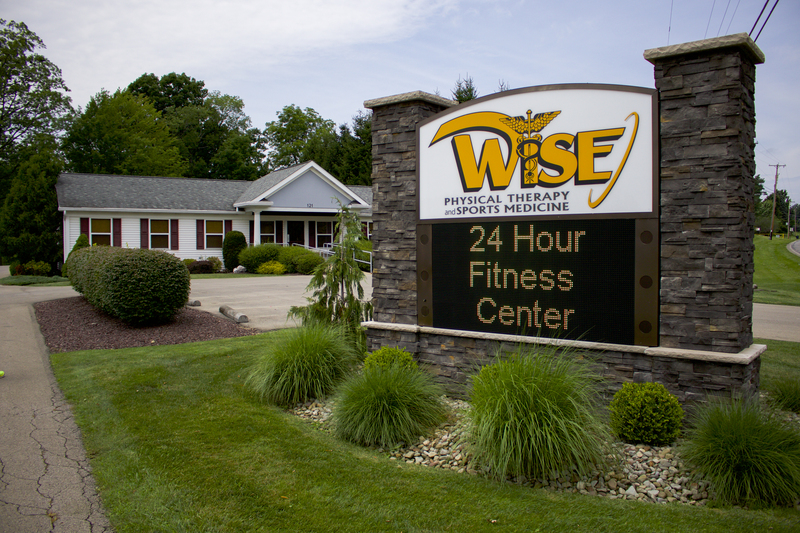 Wise Physical Therapy & Sports Medicine in Slippery Rock moved to 110 Arrowhead Drive in July. Wise PT has been a part of the Slippery Rock community for almost 10 years. The Slippery Rock location offers physical therapy, personal sports performance training, concussion treatment and management and group fitness classes.